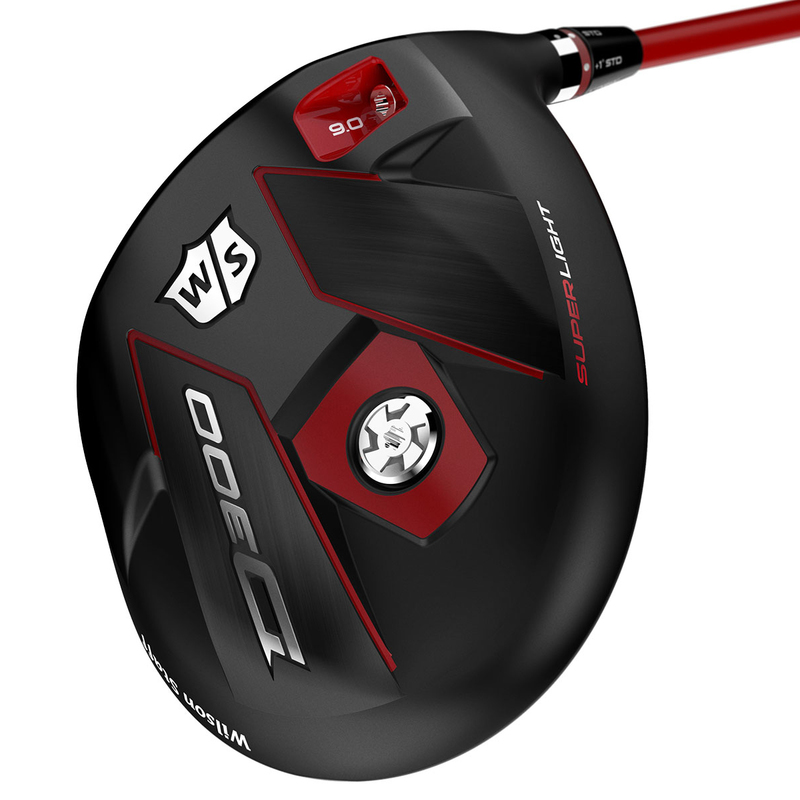 D means distance and that is exactly what you get with the D300 driver from Wilson Staff. 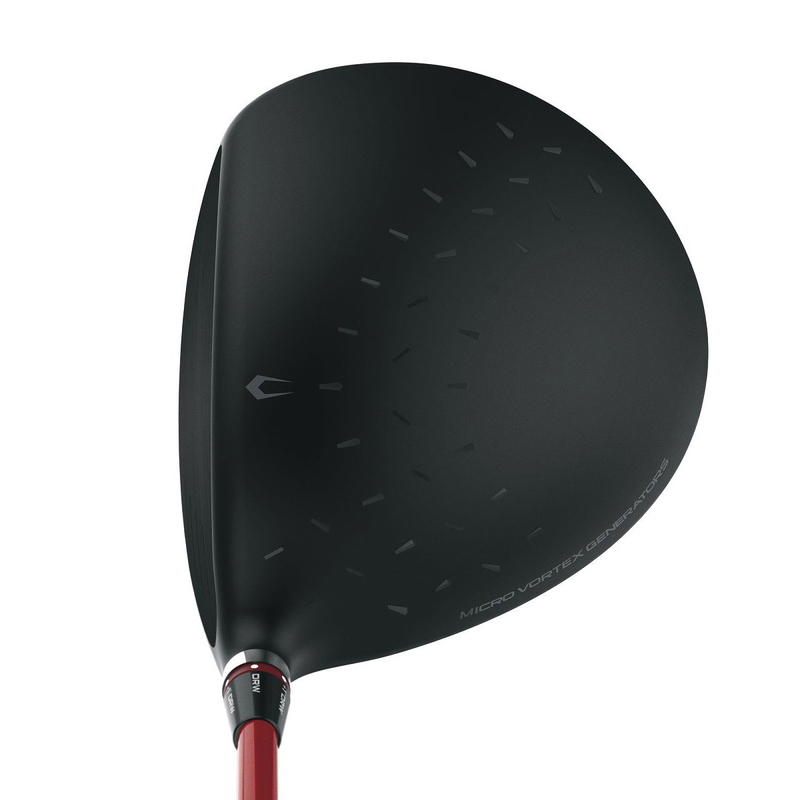 Thanks to the new head shape featuring Micro Vortex Generators, this club reduces the drag forces resulting in enhanced club head speed and improved distances on the golf course. 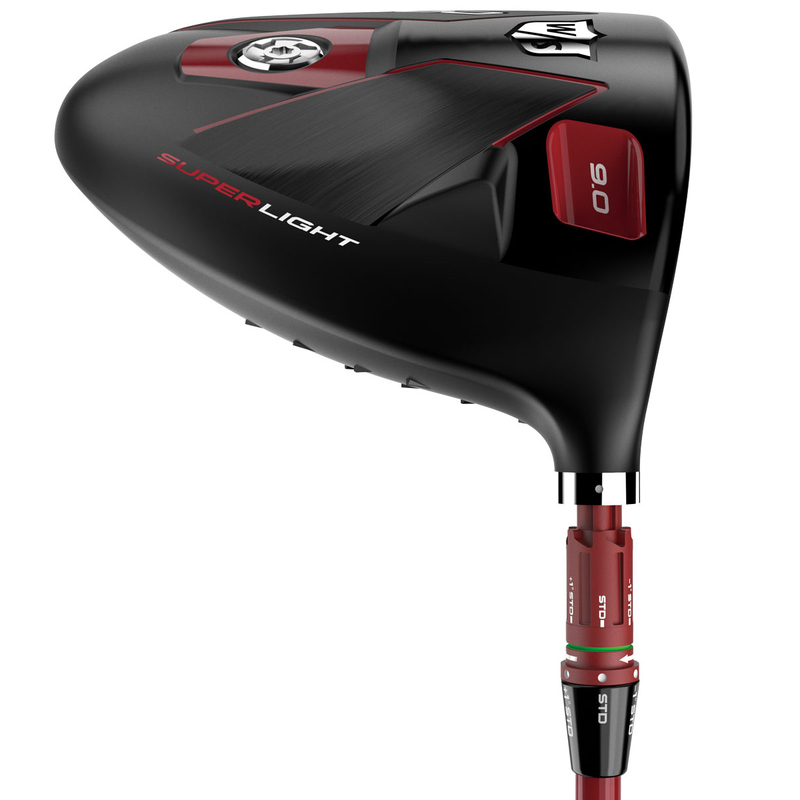 Right Light Technology is the optimised distribution of the driver’s limited available mass with a chemically-etched crown and a thin variable face. 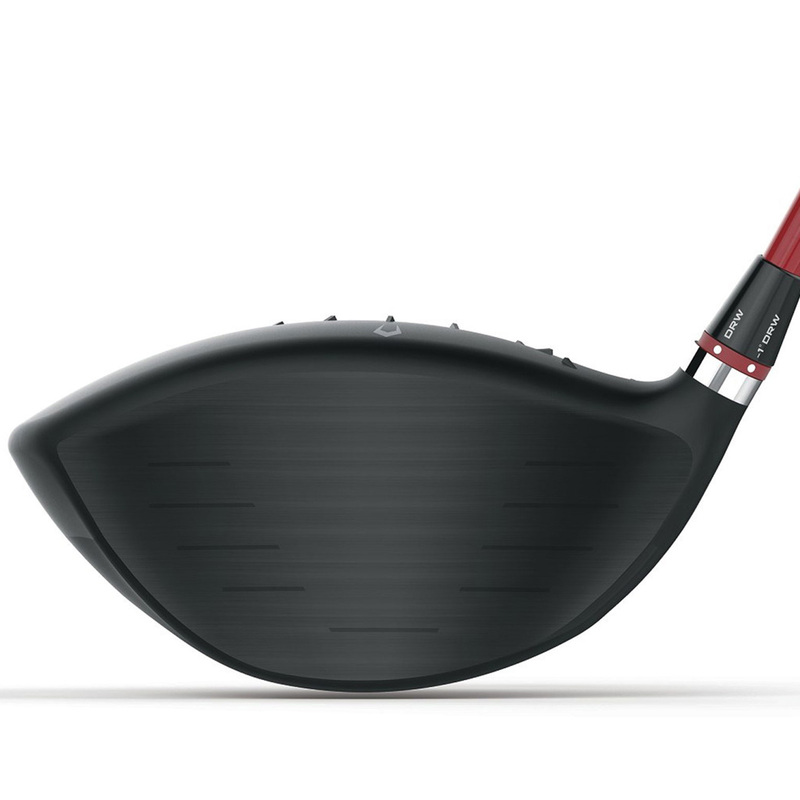 This combination allows golfers to swing even faster with the same effort. 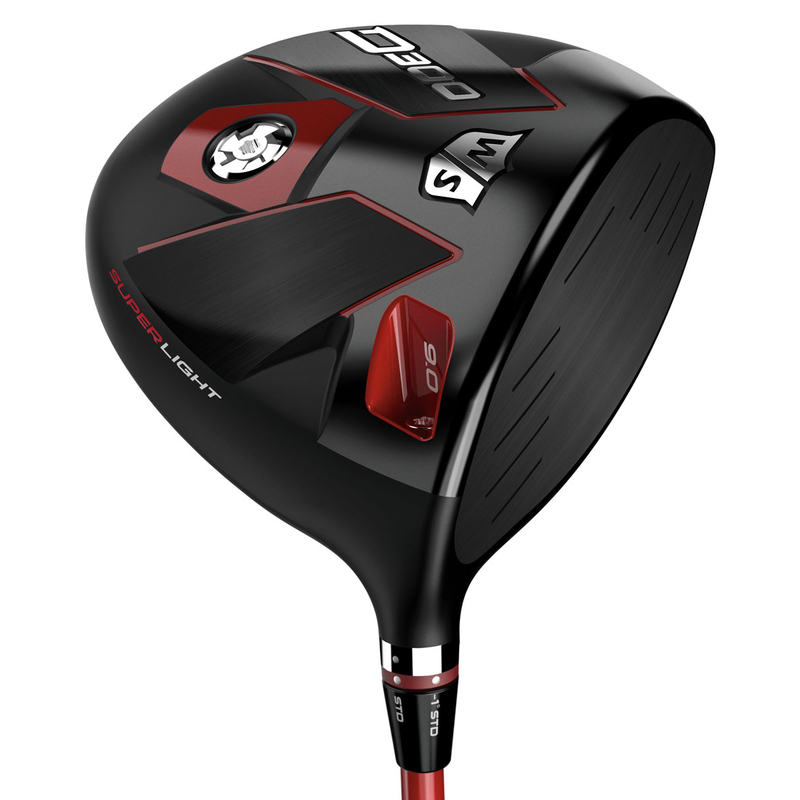 This club has been equipped with Fast Fit Technology, which is one of the lightest, smallest, fastest and easiest to use adjustable hosel systems benefiting from 6 settings, including 3 draw options. 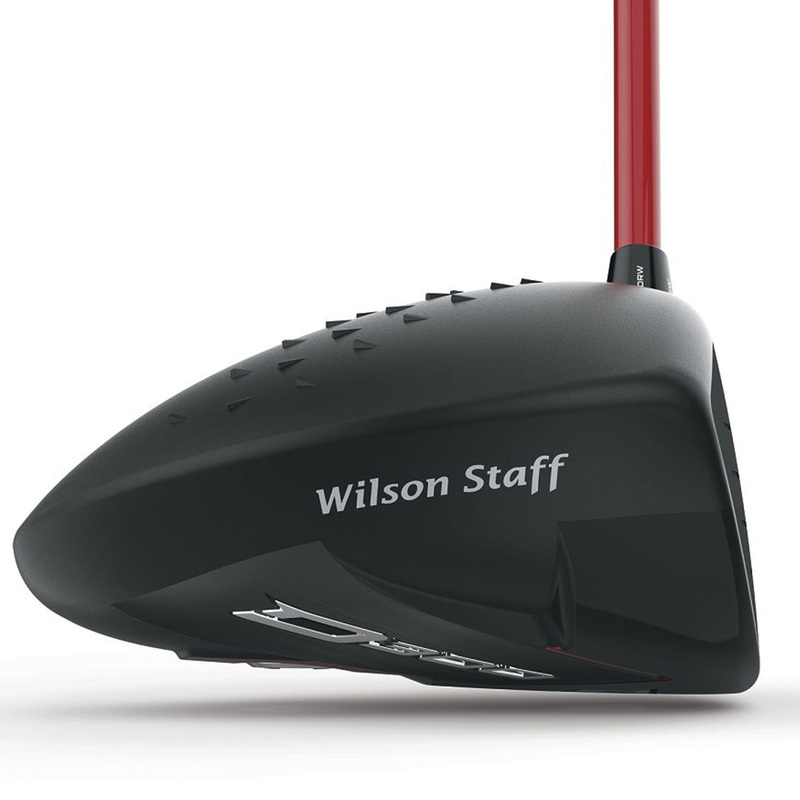 The Wilson Staff driver comes complete with a matching head cover.